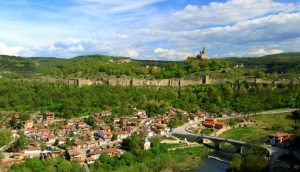 Nicopolis ad Istrum near Veliko Tarnovo joined "The 100 National Sights"
The mayor of Nikyup, Yordanka Atanasova, has sent the candidacy of Nicopolis ad Istrum for the third year in a row. The Minister of Culture heads the committee, which decides whether or not applicants are worthy of entry. This year, all members of the committee voted unanimously in favour of Nicopolis ad Istrum. 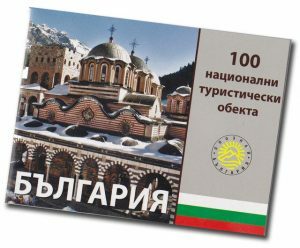 The news is also announced on the site of the Bulgarian Tourist Union, who had the idea for the 100 national sites. Now Veliko Turnovo has four sights included in the booklet – Tsarevets, Arbanassi, the Archaeological Museum and Nicopolis ad Istrum. For the first three, the stamp is just one and tourists can get it in Veliko Tarnovo. The Roman city, however, will have a separate stamp and it will be placed on site, commented archaeologist Pavlina Vladkova, who has been doing archaeological excavations for years. 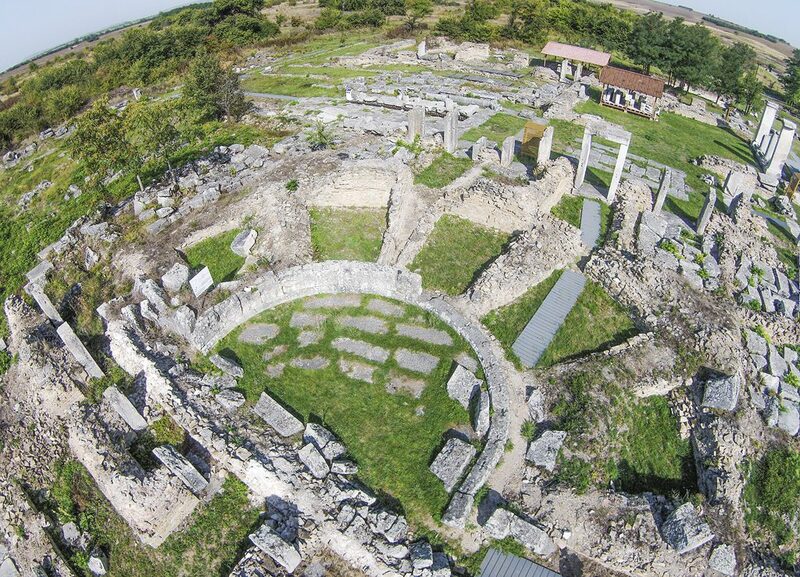 It is clear that Nicopolis ad Istrum’s entry into the national movement will dramatically increase the popularity of the site and will bring many more tourists. 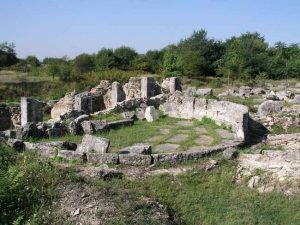 Nikopolis ad Istrum is one of the best studied Roman cities in the territory of modern Bulgaria. Another thing worth mentioning is that over the past three years, the international festival “Nike – the Game and the Victory” has been held there, which brings together groups of historical replicas from several countries. Other National sights that are near Veliko Tarnovo include the Kolio Fitcheto Museum in Dryanovo, the Dryanovski Monastery, the Bacho Kiro cave, the Architectural and Historical Reserve “Bozhentsi”, the Architectural and historical complex Daskalolivnitsata in Elena and more.